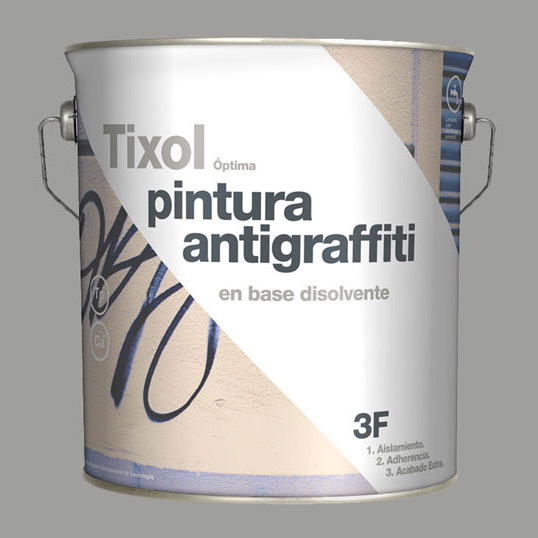 “Tixol presented a range of white insulating treatments with different finishes. 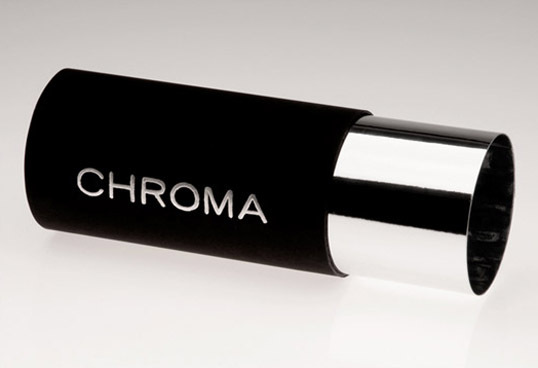 The graphic concept represents the action of the paint once it has been used over different backgrounds; the diagonal white line represents the final finish of the product. 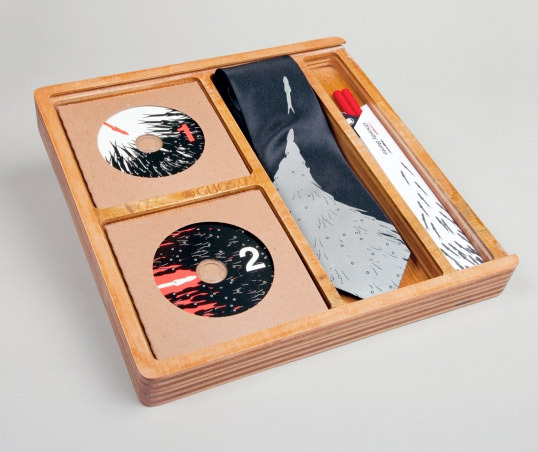 Recent Penn State graduate Lainey Lee sent in some of her packaging design work. “The Brand Union was challenged to develop a uniquely inspiring story through the eyes of Spike Lee and his vision of Brooklyn bringing the bottle design to life. 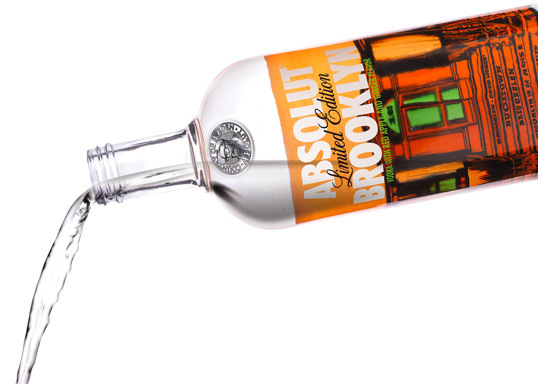 The result is a 1-liter Absolut bottle that features a brownstone with the number from Spike Lee’s childhood home in Cobble Hill, 165, on the building’s front door. “Our approach was to challenge packaging design in this market, currently saturated with uninspiring health food brands and larger supermarket ‘own label’ varieties who suffer from a lack of personality and brand appeal. 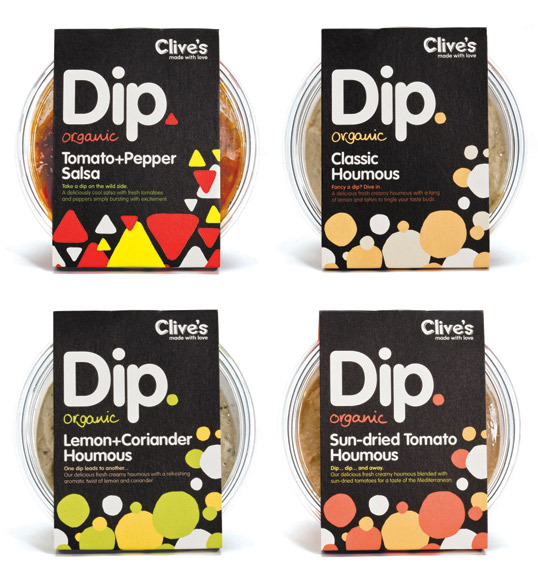 Clive’s new range challenges the competition in this area and stands apart from anything else on the market through clear differentiation — in both packaging and product. Simple type-driven design for the delivery boxes for a product distributor and wholesaler. The type tessellates together nicely from one box to the next. 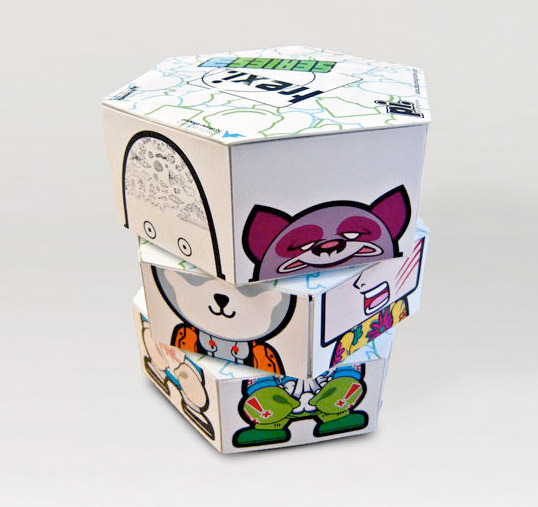 An unusual and playful take on alcohol packaging. 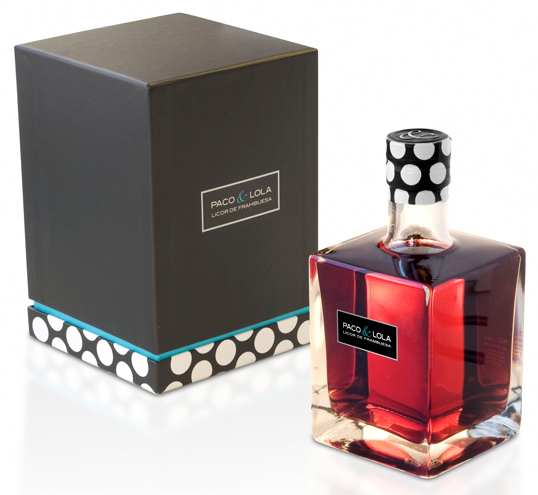 We love the polka dots and the square, almost ice-cube like liquor bottles. 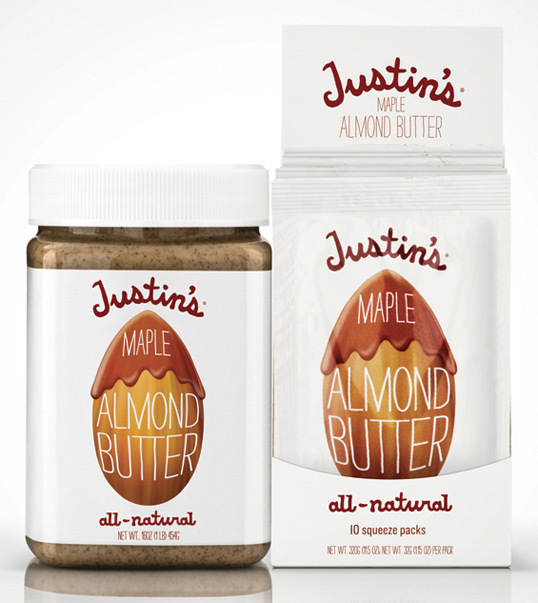 Boulder Colorado based Justin’s Nut Butters produces small-batch, natural and organic nut butters. TDA’s design brief stated: signal brand’s combined “culinary,” natural, and fun qualities. From this they created all new packaging with the marketing challenges of increasing distribution in fine food outlets (e.g. Dean & DeLuca, Whole Foods, Crystal Farms) without jeopardizing existing sales at lower-price supermarkets (e.g. Kroger, Safeway, King Sooper). 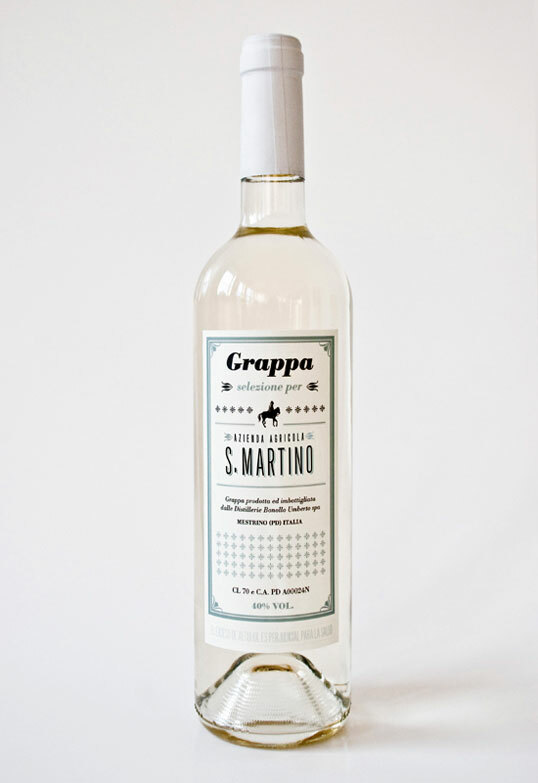 Designs created for wine sold in Italy and Colombia. A nice example of mixing and matching different typefaces to create a cohesive finished solution.